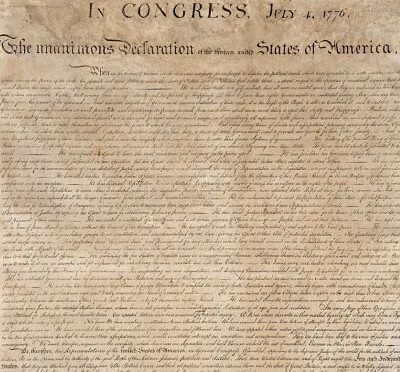 By 1820, the original Declaration was showing signs of wear. John Quincy Adams commissioned a now-famous facsimile. Librarian Doug Mayo describes Colonial Williamsburg’s copy. Hear the words that were catalyst to the Revolution, read by Bill Barker, Colonial Williamsburg’s Thomas Jefferson. 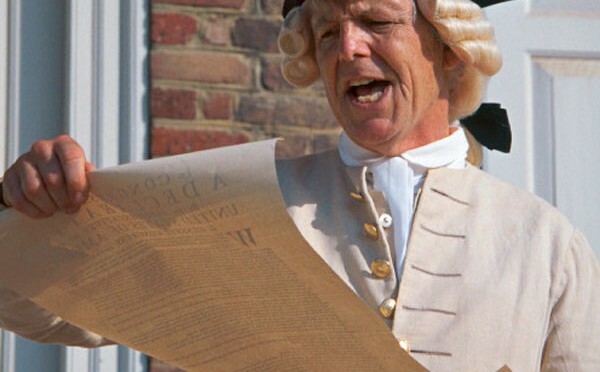 Bill Barker, interpreting Thomas Jefferson reads the Declaration of Independence.